St John Emergency Ambulance Service is launching a fundraising campaign for a new emergency road ambulance in 2018. The new vehicle will cost in the region of £140,000 and will replace the oldest vehicle of our fleet, which has reached the end of its working life. 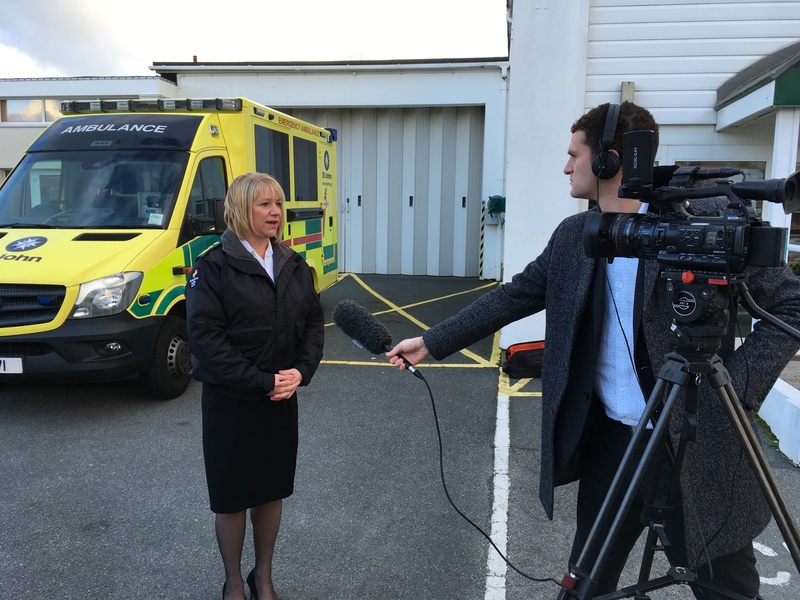 The new ambulance is based on a Mercedes/WAS UK ambulance design, adapted to Guernsey specifications on a specially designed chassis, with a purpose-built body to accommodate life-saving equipment, diagnostic tools, a stretcher and a variety of medical and first aid kits. 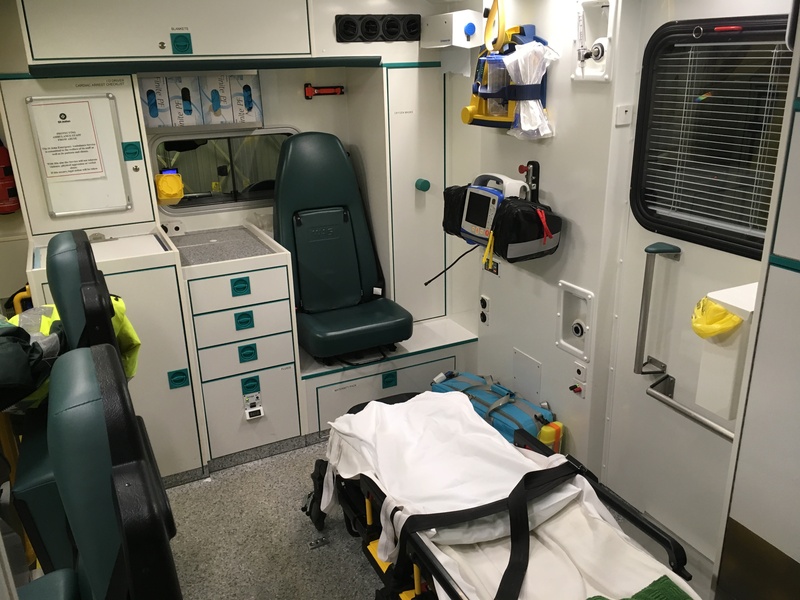 The fully equipped vehicle will allow St John paramedics and clinicians to provide advanced emergency pre-hospital treatment and care for a whole range of conditions from cardiac arrests to road traffic collisions, and major incidents around the island. An information leaflet is being sent out with the annual Supporters Scheme membership form to all households in the island. Local companies are being asked to consider making a corporate donation and groups or individuals may want to organise special fundraising events. St John will also be out and about at various event in 2018 raising funds for the new ambulance.